At South Georgia Eye Partners, we know that your kids are your top priority. You are always thinking about their schoolwork, their happiness, their overall well-being…and you should also being thinking about their eye health. 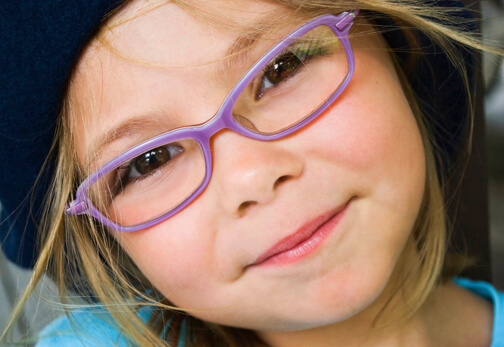 Our optometrists want to make sure your kids’ vision is the best it can be. Good vision can make a difference in the classroom, playing sports, and in their overall quality of life. You owe it to the little ones in your life to call today and make an appointment. 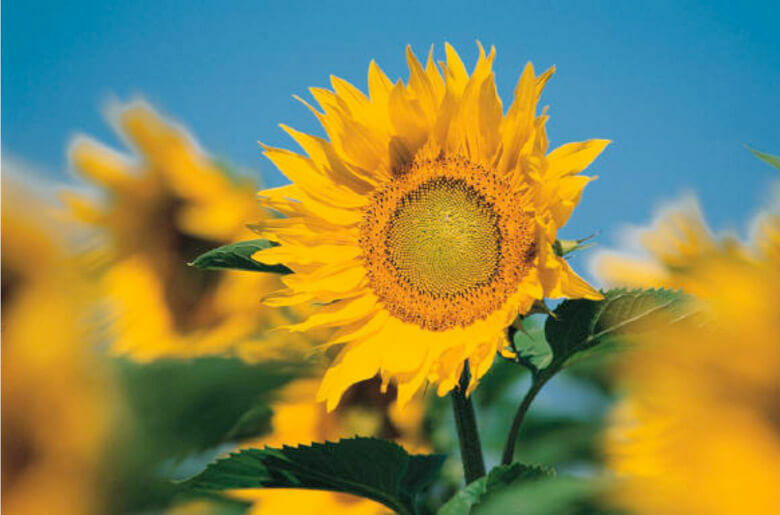 Today marks the official first day of spring; however, you may have been feeling the onset of warmer weather – and allergies – for the past couple of weeks. This time of year is great for all kinds of outdoor activities, but it is notorious for causing itchy, watery eyes and can be particularly hard on contact lens wearers. But, you don’t have to endure eye allergies all season long. When symptoms kick in, many people visit the local drug store to pick up a systemic antihistamine for relief; however, while these medications can clear up symptoms like runny noses, sneezing and coughing, they can actually make ocular conditions worse by reducing tear quantity and quality. 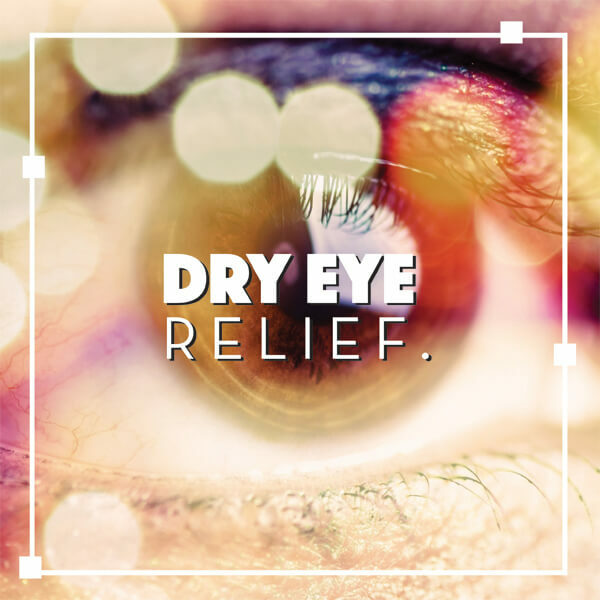 So, if you’re experiencing dry, itchy, watery and/or red eyes, it’s best to schedule an appointment with your optometrist. Since treating vision-related allergies is not a one-size-fits-all approach, be sure to describe your conditions in detail so your optometrist can prescribe the most effective treatment. In addition to visiting your optometrist for a prescribed eye allergy treatment, there are also some small everyday things you can to limit the severity of symptoms. Limit exposure to environmental allergies by keeping windows closed during the worst parts of the season and by washing your eyes after being outside. Don’t touch or rub your eyes. Avoid sharing, and in some cases, wearing eye makeup. Wash bed linens and pillowcases in hot water and detergent to reduce allergens. For contact lens wearers, remember that extended wearing times, infrequent replacement of lenses and use of potentially irritating contact lens care products can significantly exaggerate symptoms. Proper lens care is an important part of keeping eyes comfortable and safe. 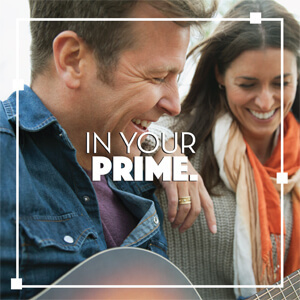 See the difference this spring by scheduling an appointment!